Chinese research vessel "Dayang Yihao" (Ocean No. 1) has set sail from Xiamen, Fujian Province, on Sunday, carrying the newest Chinese unmanned submersible, the "Qianlong III," to the South China Sea to conduct its first sea tests, reports the Xinhua News Agency. "Qianlong III," which can dive to a depth of 4,500 meters, is the newest member of China's unmanned submersible family. "'Qianlong III' is an updated version of 'Qianlong II,' with better endurance capacity and lower noise. 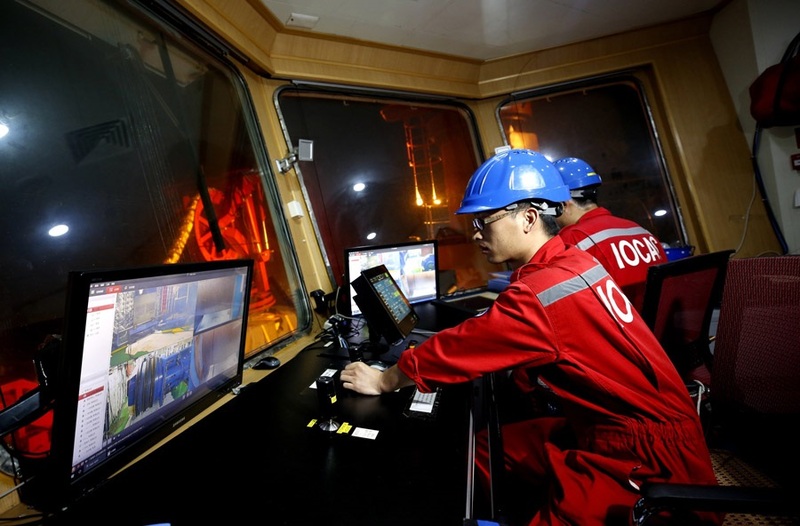 It is designed to meet the need of China's deep-sea resources exploration," said Liu Jian, chief designer of Qianlong II and III with the Chinese Academy of Sciences. Officials with the China Ocean Mineral Resources R&D Association suggest the "Qianlong III" will mainly be used in complex underwater terrain for resource exploration. 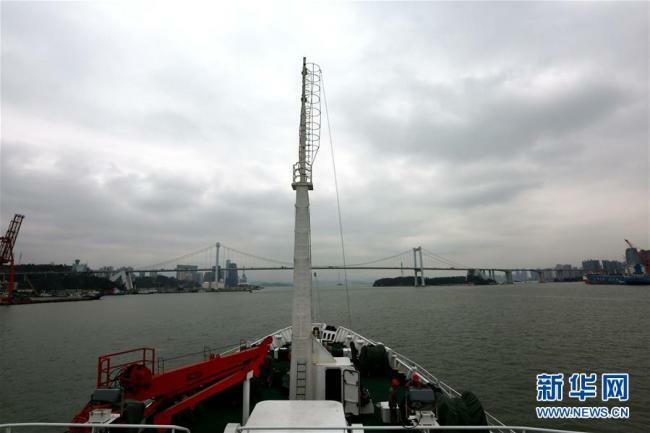 Chinese research vessel Kexue left for an expedition to the Magellan Seamounts.